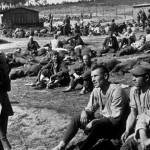 BERLIN (report by German-Foreign-Policy.com) – Germany is still paying war victims’ pensions to Nazi collaborators abroad, while refusing any compensation to the numerous victims of the Nazis. As was reported a few weeks ago, more than 2000 former Nazi collaborators, living in various European countries, are still receiving monthly state pensions of up to €1,275 from Germany. This has caused considerable anger. However, the administration offices in charge are willing to “examine” the cases of only four former members of the Waffen-SS living in the Netherlands. The German state pays a monthly total of three-quarters of a million euros to former collaborators – whereas it is not in a position to pay a symbolic €2,500 as compensation to an 83-year-old man, who, had been abducted as a child from his parents in occupied Poland to be “Germanized” in Germany. Last week, a German court rejected his final appeal. 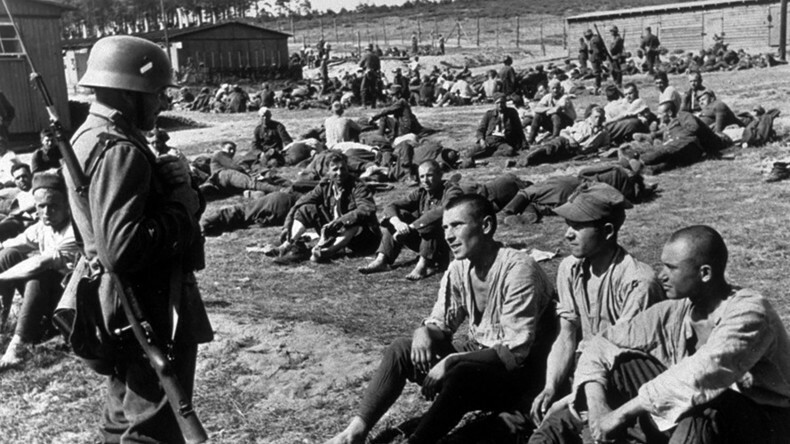 The Nazis had abducted up to 200,000 children to the Reich.